$7.85 by PrintaName, let us print your name. 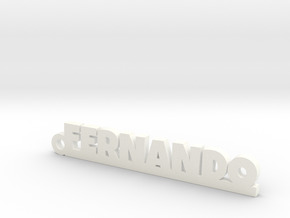 $7.63 by PrintaName, let us print your name. 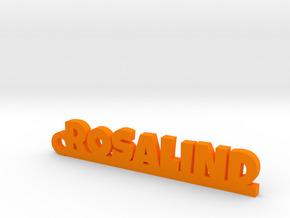 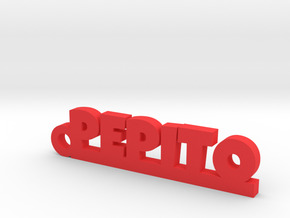 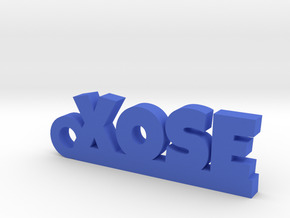 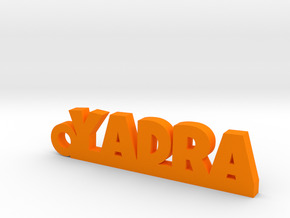 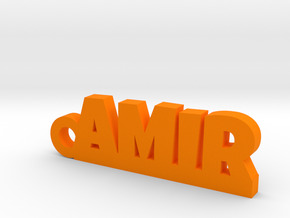 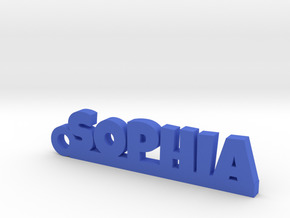 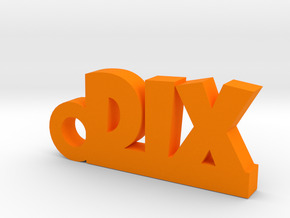 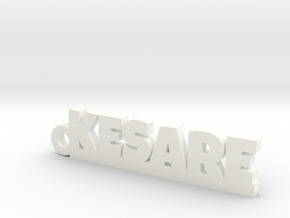 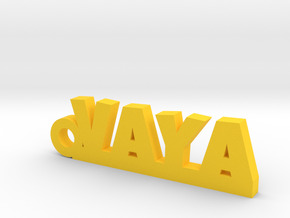 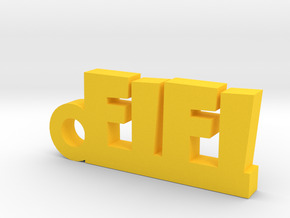 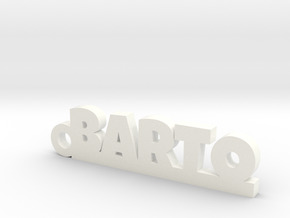 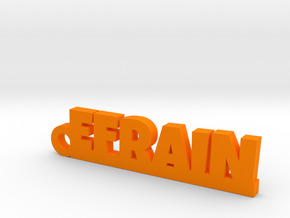 $7.48 by PrintaName, let us print your name. 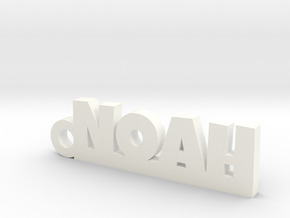 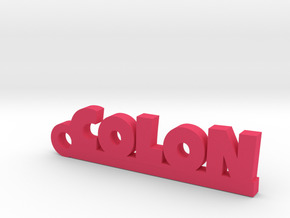 $7.89 by PrintaName, let us print your name. $8.10 by PrintaName, let us print your name.